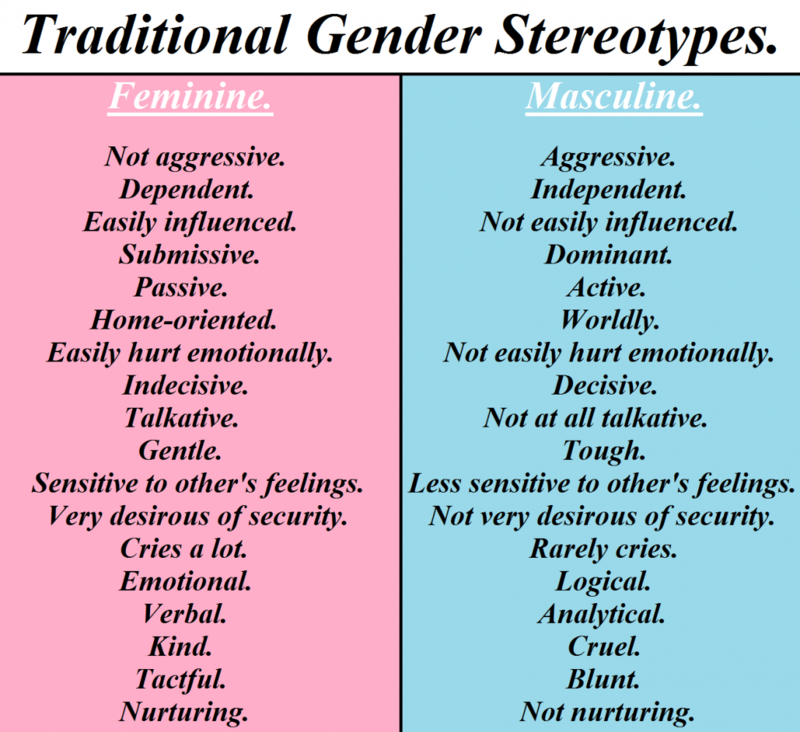 Gender stereotypes are generalisations made about how males and females should behave and what they should like and do. The claim applies to all people of that gender. These roles are inacccurate as each human being has individual desires, thoughts and feelings, which are not dependent on being male and female. 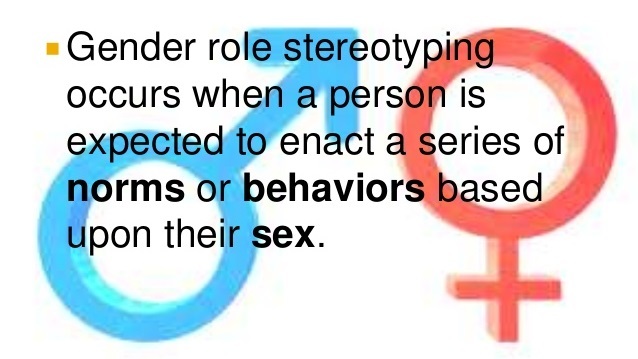 Therefore, gender stereotypes are simplistic, but many people believe them. like to play with cars and trucks when they are boys. They don't play with dolls, only action figures. These stereotypes may be true for some males and females, but they are not true for all. And it is this fact that is brought to light in Brockwell the Brave. Brockwell Ness is described as a quiet, gentle boy who likes to spend time at the healing hut. He is a carer by nature. Brockwell also likes to go to the markets and buy the food for his mother. These are not what boys do in the Viking village, and Mr Ness, Brockwell's father does not cope well with this. He doesn't like that his son is different and likes to do 'women's work'. In the story, Brockwell's best friend, Ingrid Gulbrand, is a strong female. She still does tasks considered to be 'women's work', so is more accepted. There were some female warriors in the Viking era, so she was not totally out of place, like Brockwell was. The story brings to light that boys and girls are individuals, and their gender is only a part of who they are. Their genders do not define Brockwell and Ingrid as people. If you find yourself avoiding situations, places or activities, anxiety and worry may be the cause. In the story, Brockwell has two fears, One is his bully, Colden, who picks on him constantly. And the second is the juvenile and adult dragons that Brockwell is expected to feed. Brockwell found it very hard to face his fears. He would experience worry, panic attacks and avoid the situations which triggered them. 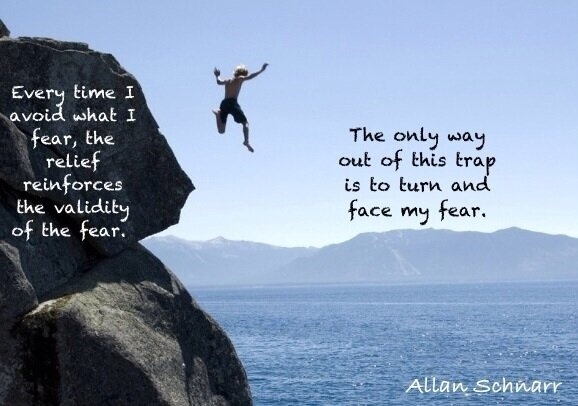 The solution to fear, is facing what makes you anxious. Brockwell faced Colden and the dragons, and found that he was able to deal with them both. Brockwell felt he could only deal with them because of the dragon's tooth he was given by Mrs Gulbrand. Did this tooth really have power or did it give Brockwell the inner belief that he could stand up to his adversities? 1. When you are trying something new, or something that you have been worried about, it is normal to feel panicky - don't let this stop you. 2. Taking deep breaths can help calm you when you are feeling anxious. 3. Try not to leave a situation because you are anxious, instead leave when your anxiety has begun to fade away. 4. Set yourself some goals, and reward yourself every time you reach your goal. 5. Have family and friends support you. Can you be like Brockwell and face your fears? Bullying is the purposeful attempt at controlling another person. There are many ways this can happen. 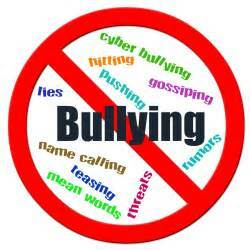 For example, verbal abuse such as tone of voice or teasing, threats and name calling; physical bullying; and exclusion. Bullying is usually not considered a once-off occurrence, but involves multiple instances. In Brockwell the Brave, the village bully, Colden has it in for Brockwell. He teases Brockwell by calling him, 'It's Brocky Ness who wears a dress'. Colden also physically hurts him. We see this in the markets. Brockwell is scared of Colden and Colden knows it. This fear means that Brockwell is under Colden's control which encourages Colden to keep on being mean. We find out at the end that Colden is hurting and being a bully is making him feel better about himself. This is a common scenario. So why does bullying happen? Bullies can change while others remain the same for their entire lives. In the story, Colden does change, when Brockwell identifies what is causing Colden to pick on him. In the end of the story they become friends. Resilience is what gives people the psychological strength to cope with adversities. It is the mental strength that people are able to call on in the tough times. It will carry them through without falling apart. Resilient people face their difficulties head on. We see this in the story when Brockwell is dealt with many hardships on his journey to rescue his father. He falls over in the forest, nearly drowns in the creek, tumbles down the hill, encounters a bear and dragons. All of these would be enough for anyone to give up and let someone else do the job. But not Brockwell. He taps into his inner mental strength and continues on. At the end of the story, Brockwell emerges stronger. This is what often happens when people are resilient. Mentally strong people also tend to have the support of family and friends. In the story, Ingrid and Gosta were with Brockwell. At one point Gosta did ask if Brockwell wanted to give up, but Brockwell by that time, was determined to find his father, and declined the suggestion. In the story we see Brockwell problem solving on the way home. He also feels that he has control over the situation. And finally after his father has been rescued, and he is home, Brockwell receives an impressive reward.